We would like to save pictures from video in sequence when watching moving video. Some video to picture converter can be very helpful for this. Glance at below tips, you will get how to make it in the most convenient way. 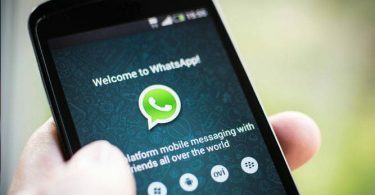 If Zamzar does not appeal to you there are other online options that are able to do the same. Some of the other sites to consider would be filezigzag.com, bender converter.com, and verypdf.com. These sites are simple and easy to use but do keep in mind that once you give out your email you may be flooded with a lot of promotional emails. So if you have no patience for junk emails, use these sites sparingly. 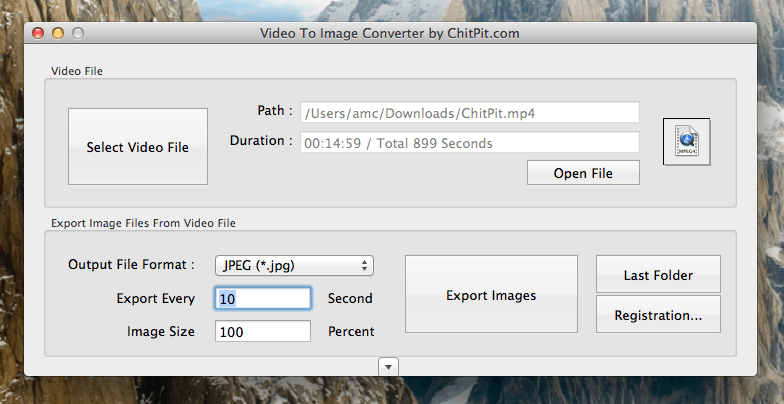 We’d like to introduce an easy software to convert video to picture. 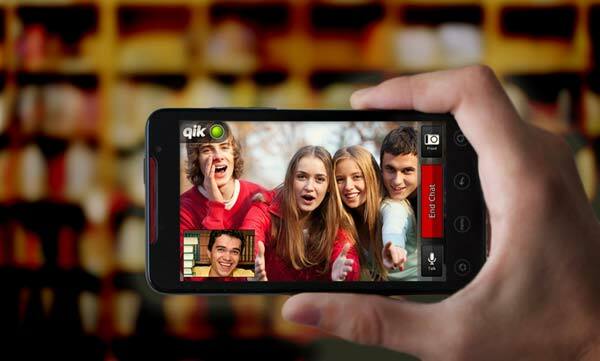 With simple operations, we can either to convert video to pictures in sequence. 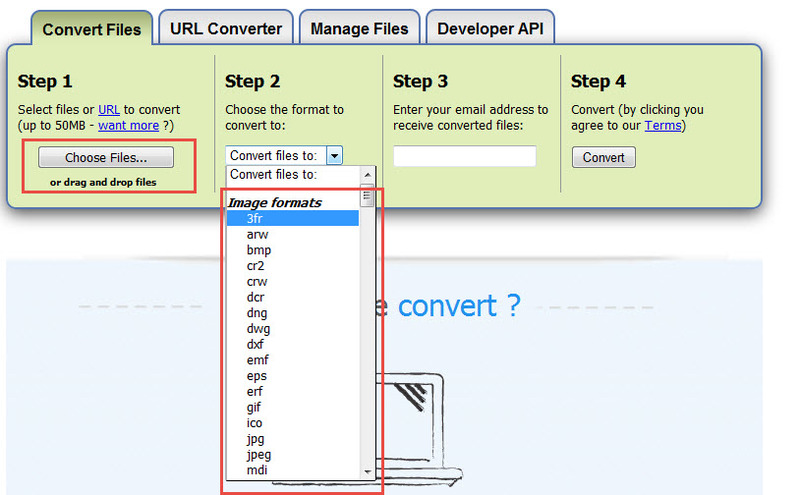 Video to Picture Image Converter will be your best choice. Here’s a tutorial how to convert video to picture at Video to Picture Image Converter that is absolutely free to use and allows us to convert files. All the conversion is done on some fast servers in the net. Within minutes you will have each frame from your video to choose from. 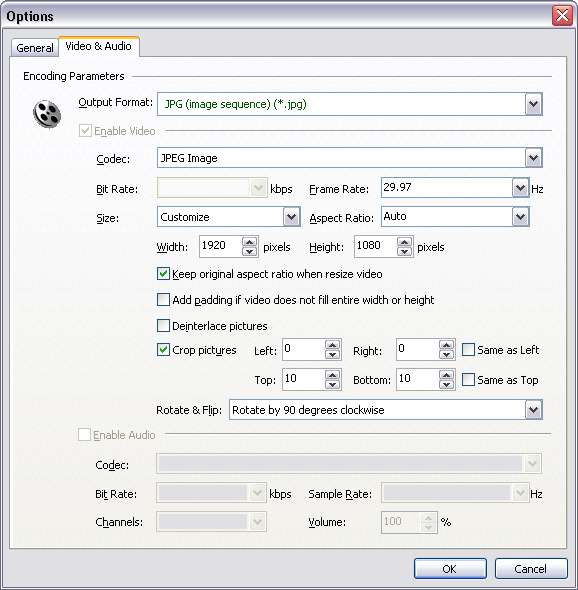 There are other download options throughout the net such as Free Video to JPG Converter, Video to Picture Converter and Aoao Video to Picture Converter. Each site performs the same task efficiently but may not be compatible with your make of computer, be sure if the software work with either a Mac or Windows computer. Within seconds each frame from your selected video will pop up. It’s that easy. You can also choose other software such as PhotoShop, Adapters Image Converter and Quicktime Player 7 for Mac. All three software are very reliable and quick at what they do. The only downside is they do cost money and can add up to the hundreds but will be worth the money. Finding that frozen frame in motion can be tedious at times but with these suggested sites you will be able to find that beautiful moment time and time again. Take a moment to find which site works best for you and discover all the possibilities in every frame you find.